Election Day is coming! But it’s an election where there is no real choice. A two-party system where both parties follow the will of the Market, the will of the Holy Corporations and their Priests. Where your influence is an illusion designed to keep you consuming, keep you selling your time to produce wealth for the Masters. 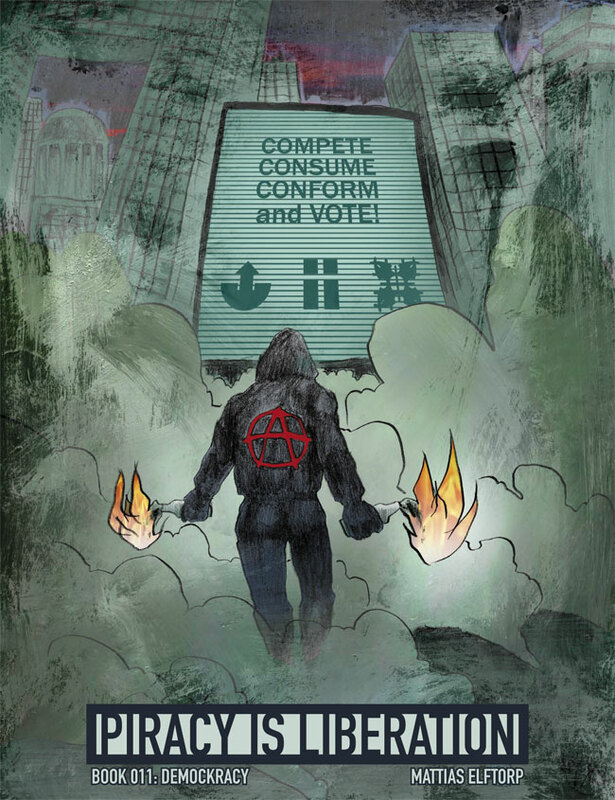 Compete, consume, conform, and vote! Author: Mattias Elftorp [SE] ISBN: 978-91-978418-6-3.